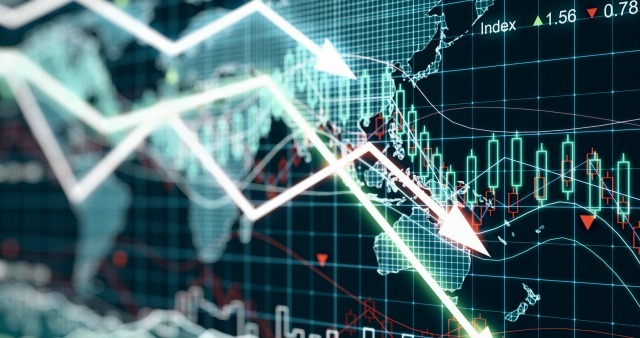 January 2016 saw the worst start to the year for the S&P 500 in history, while the Chinese equity market experienced a decline in prices as well as continued volatility and a decline in oil prices coincided with a decline in stock prices. These events provide an opportunity to examine several questions important to investors and revisit some fundamental principles of investing in capital markets. If you are eligible to but are not taking advantage of itemized deductions on your tax return, then you could be missing out on thousands of dollars in tax savings. Many people do itemize but are capped because they make too much money. And if you’re in this camp, maybe you’re wondering what you can do to shelter more money from taxes. 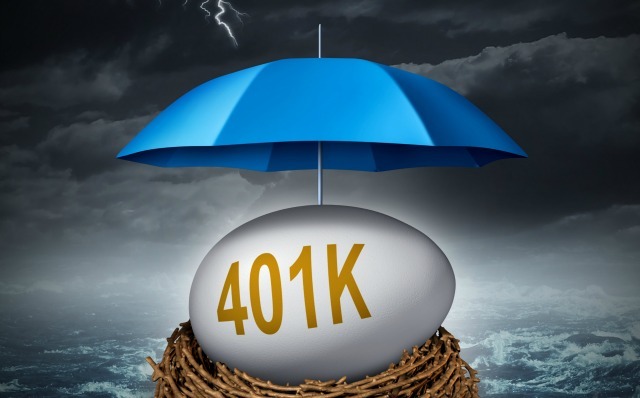 If you work for a company that has a 401k, 403b, or any other tax deferred retirement plan, then you should be contributing. There really is no better tax shelter than this, especially if you are in a very high tax bracket. There has been a downward spiral in the stock market in the last couple months and people are concerned. Could it have something to do with China? Are there other factors? 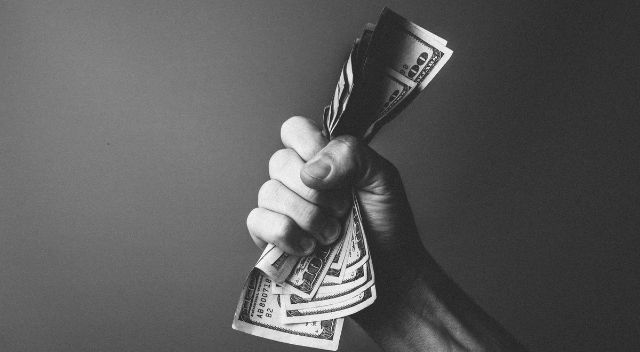 As an investor what should you do? Check out the video to see my take on the recent volatility. The New Year is a customary time to speculate. In a digital age, when past forecasts are available online, market and media professionals find it harder to hide their blushes when their financial predictions go awry. But there are ways around that. Ten Predictions to Count On by Jim Parker of DFA Australia Limited shows us what we can count on in the stock market this year. Have you ever made yourself suffer through a bad movie because, having paid for the ticket, you felt you had to get your money’s worth? Some people treat investment the same way. We found an informative article that addresses this. Please read Unhealthy Attachments here. If you’re new to our blog and wish to remain connected and receive future articles, please sign up for our eContent. Also feel free to list any comments below that you may have. 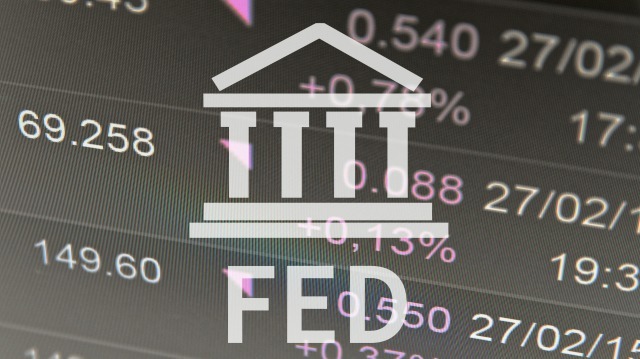 Should you make investment decisions based on what you think the Fed will do? Is the Fed “really” trying to keep interest rates low? Click here to read an interesting point of view. The SEC (Security and Exchange Commission) recently issued an Investor Alert to provide investors with important steps to take regarding their investment accounts should they become victims of identity theft or a data breach. Our goal as a planning firm is to provide you with tools and resources to stay on top of issues and threats before they arise. Click here to read the full alert. Last year, my daughter’s kindergarten teacher told us that Ella really enjoyed writing. That has carried over to her first grade class as she recently told me and her mom that she really loves writing. She is constantly writing about whatever pops into her mind or whatever experience she has had. Money Is The Root Of All Evil? In follow up to the article written by our friends at Laiderman Law Firm, I wanted to expand upon some of the dangers of joint tenancy. Also, I want to give thanks to Steve Laiderman of the Laiderman Law Firm for proof reading and providing suggestions for this article. ©2019 B.E.S.T. Wealth Management | 10880 Baur Blvd., Ste 104, St Louis, MO 63132 | (314) 801-1324 | info@bestwealth.net | Site designed by Anda Creative.